From the new brewery in Langley Trading Post Brewing comes their “Three Bears Breakfast Stout” an oatmeal stout. The beer pours an opaque black with a brown head. The aroma consists of oatmeal, roasted malts, coffee and earth. The flavour is of oatmeal, roasted malts, bitter coffee and hops bitterness. The alcohol content comes in at 6.7% with an IBU of 40. I could see drinking many a pint of this in the morning…. I mean the evening. Commercial Description: Brewed using dark roasted malt and cold extracted coffee from Republica Roasters, this jet black oatmeal stout features notes of chocolate and espresso. Big, bold and surprisingly smooth, this “eye-opener” has a creamy tan head and is the perfect beer any time of day. From Toronto Ontario’s Mill Street Brewery comes their “Coffee Porter” made with coffee from Balzac’s Coffee. The beer pours a deep opaque black with a brown head. The aroma consists of coffee, chocolate, roasted malts and maybe a hint of smoke. The flavour is of bitter coffee, earth, chocolate, roasted malts and a mild smoky finish hidden behind some sweetness. The alcohol content comes in at 5.5% with an IBU of 20. This is how a good cold brew coffee should taste in the morning. Oh wait this a beer scrap that unless you are camping. 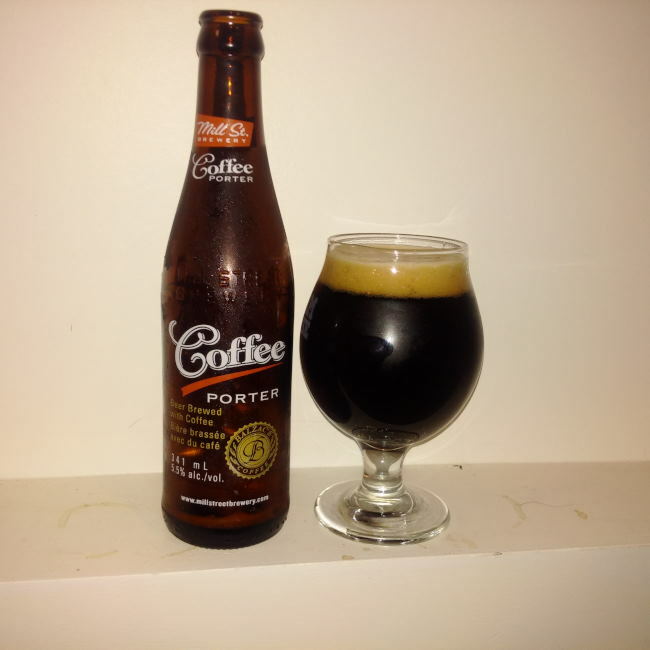 I quite enjoyed this coffee porter as it was what was advertised but had more to it than just the coffee at the same time. 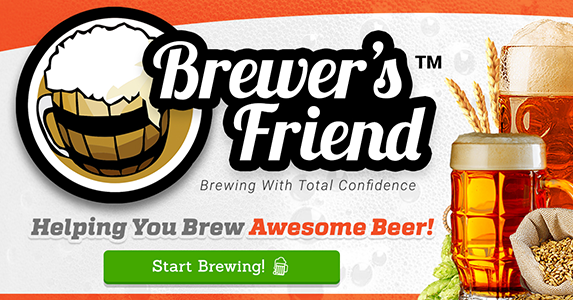 Commercial Description: One of our most famous beers and one of our oldest brands. One of two flavoured porters that we make, Coffee Porter uses coffee from Balzac’s Coffee who was one of the original tenants in the Distillery District along with us back in 2002. In a Reese’s Peanut Butter Cup moment, we realized that their coffee tasted exquisite in our porter and the legend was born! 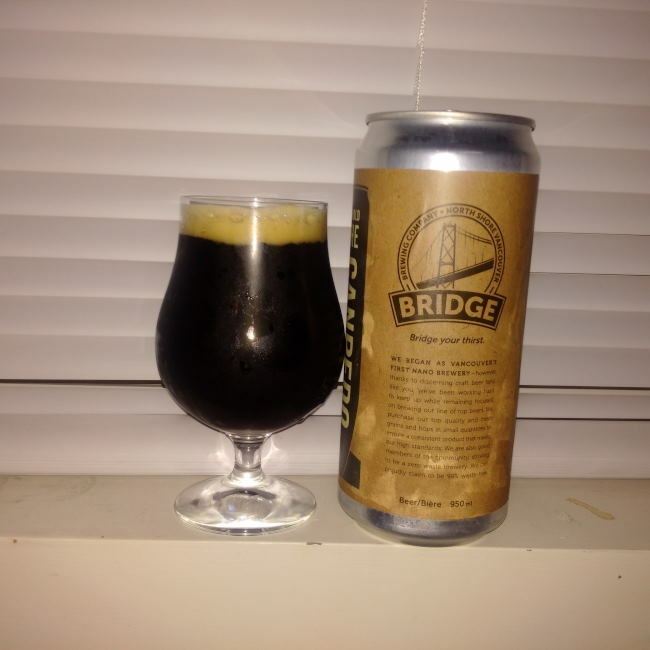 From Bridge Brewing out of North Vancouver comes their new”Uganda Sipi Coffee Brown Ale” using coffee roasted at Moja Coffee in North Van. The beer pours a deep brown colour with a brown head. The aroma consists of coffee, chocolate, earth, roasted malts with a creamy and sweet finish. The flavour is of chocolate, bitter coffee, roasted malts and earth. The alcohol content comes in at 6.1% with an IBU of 28. This beer is very good! Not only will it wake you up with the caffeine in coffee but it will delight your taste buds at the same time.